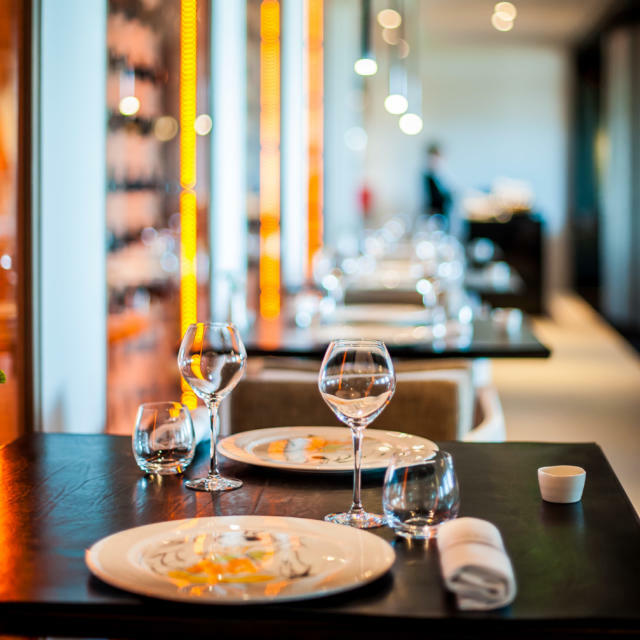 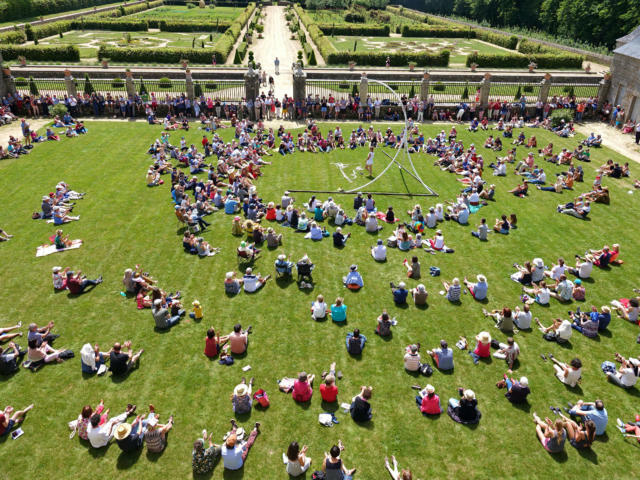 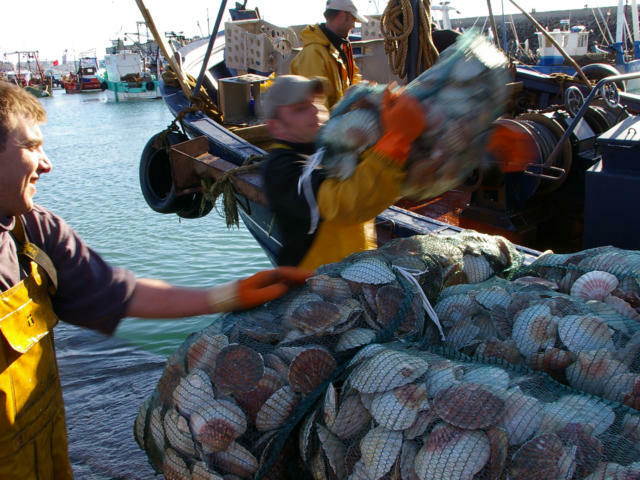 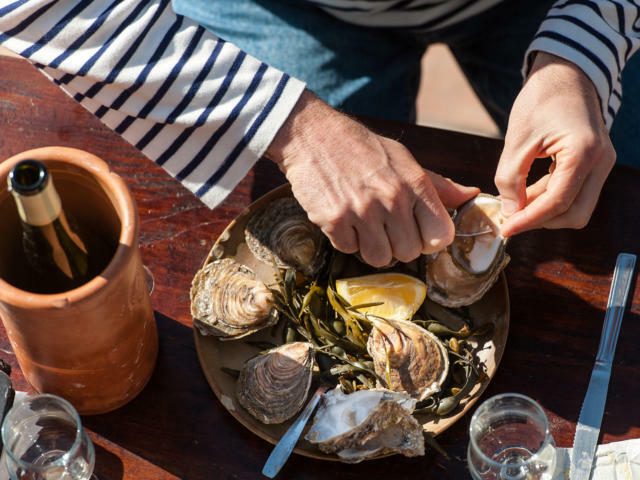 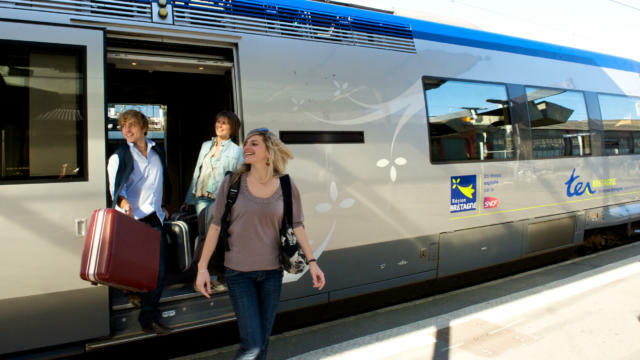 Conviviality and the sense of celebration: these are definitely part of Brittany’s DNA. 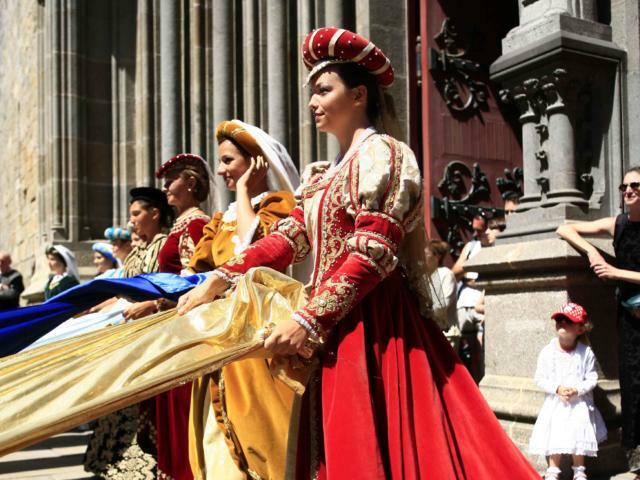 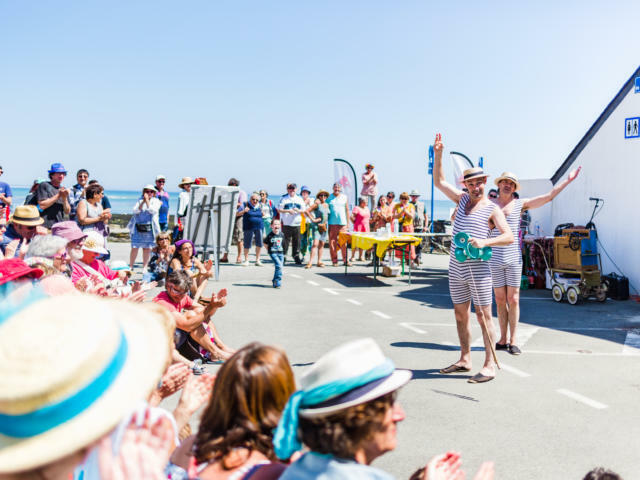 Unusual, unmissable, sports or lyrical, dancing or gastronomic, discover our (small) selection of the main events taking place in the region. 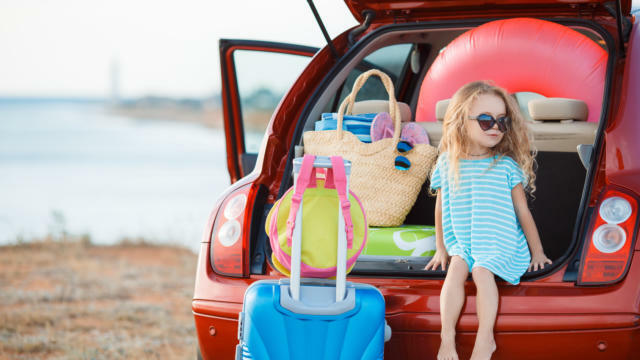 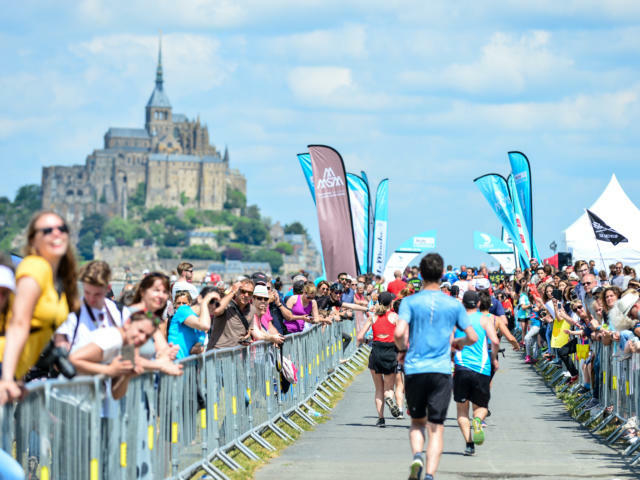 Everything that makes you want to keep going out, regardless of age and throughout the year! 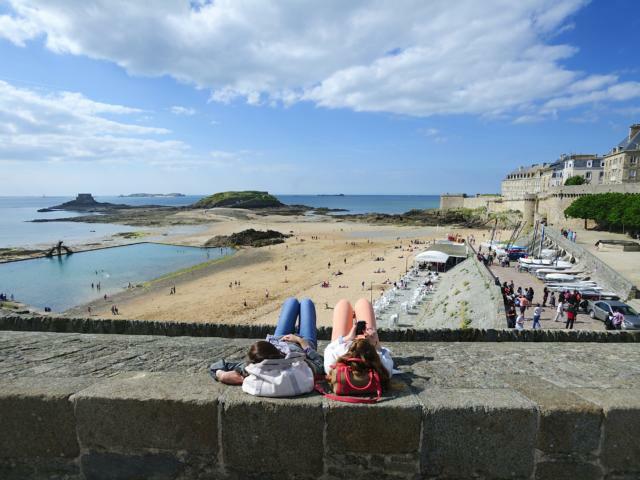 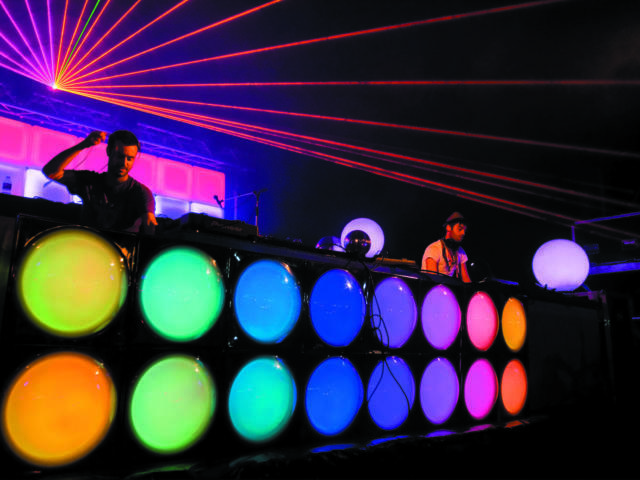 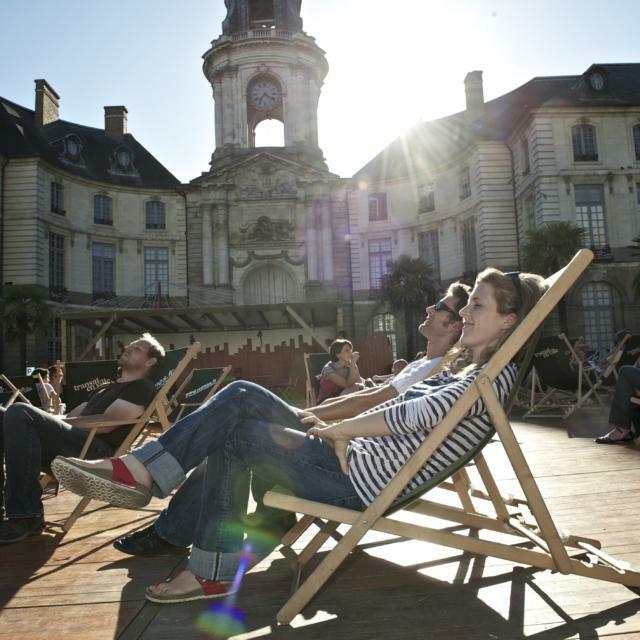 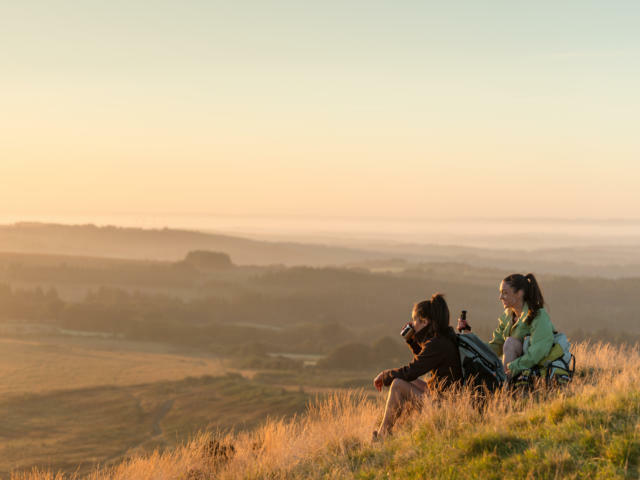 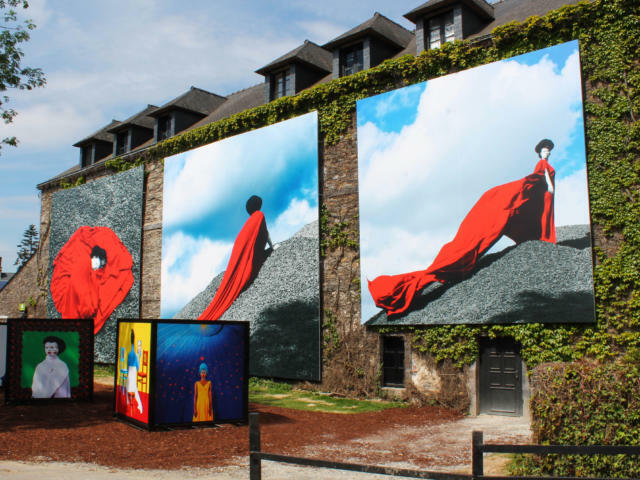 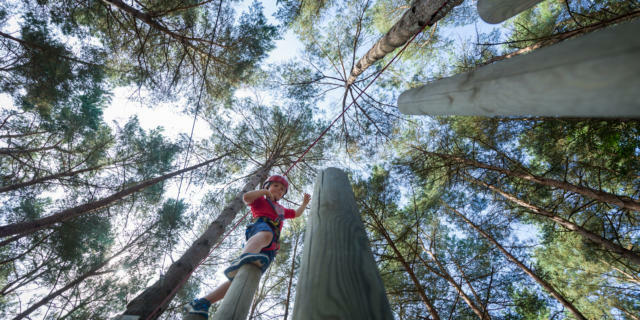 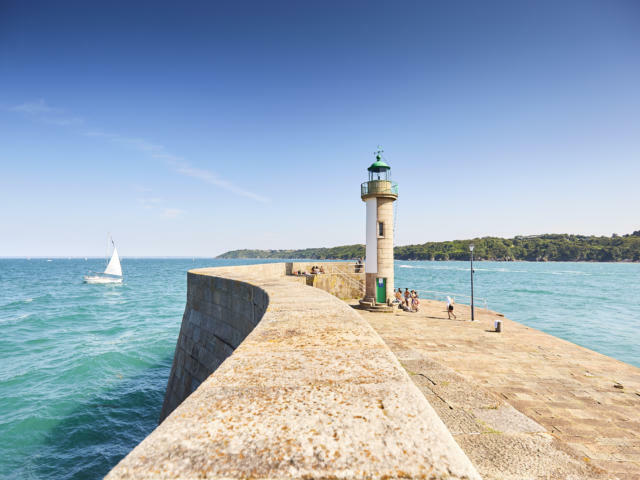 Panoramas Festival Morlaix: 12 to 14 April 2019 Forget April showers, just join the long queue of festival-goers, all keen to enjoy the unrivalled view of today’s rich musical landscape provided by the Panoramas Festival. 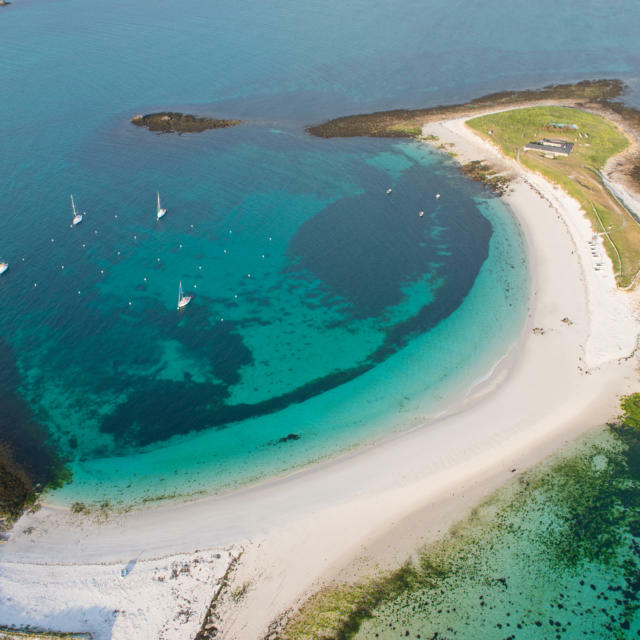 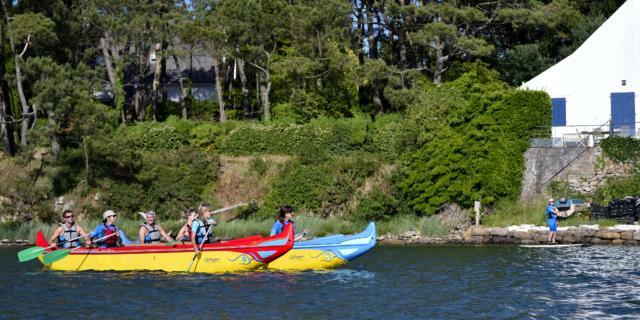 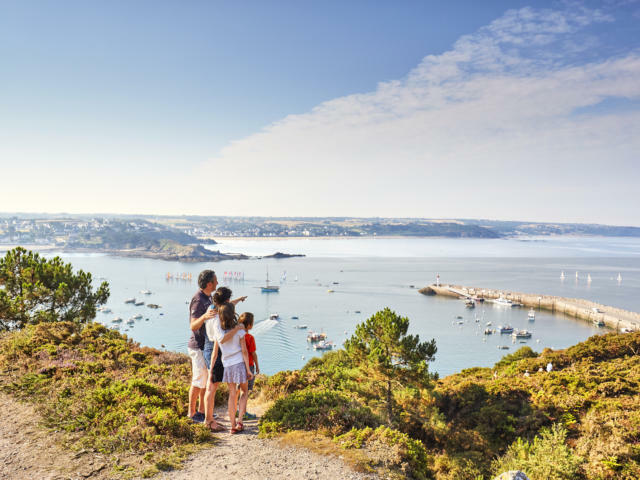 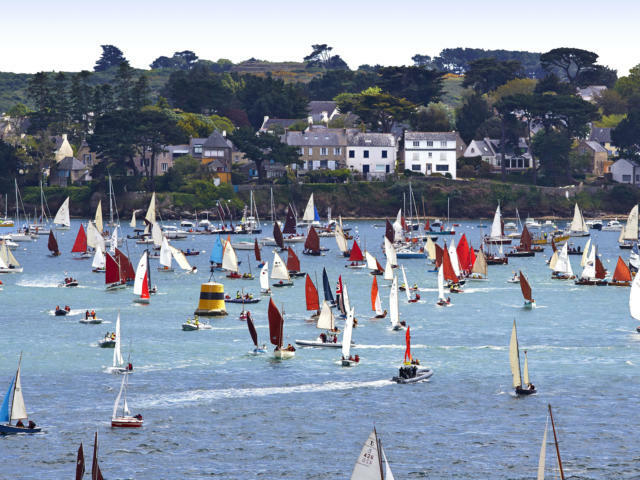 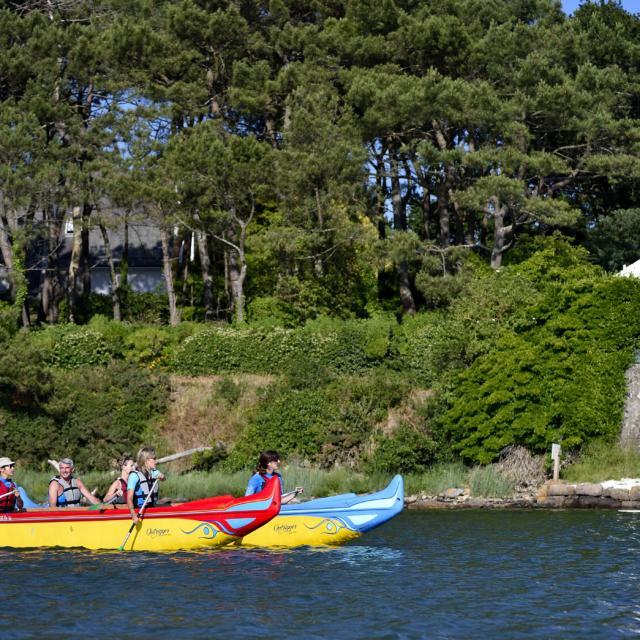 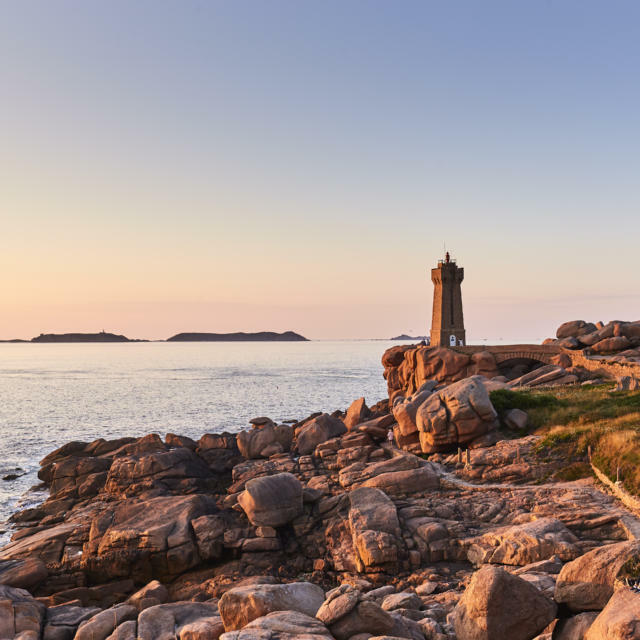 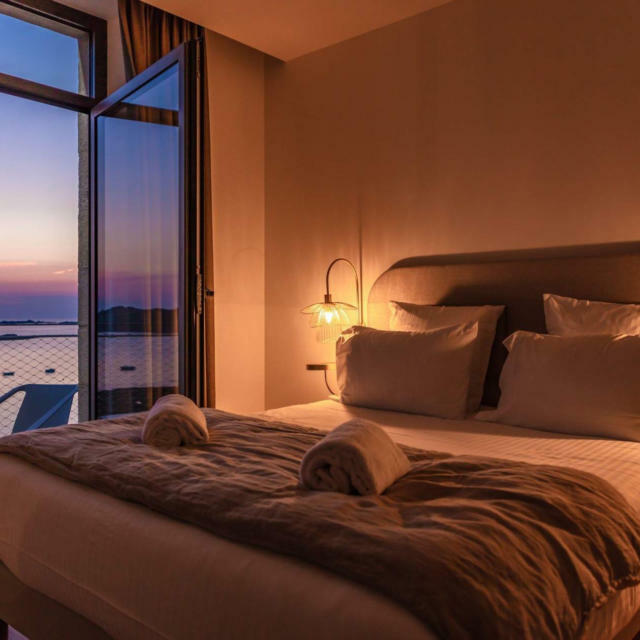 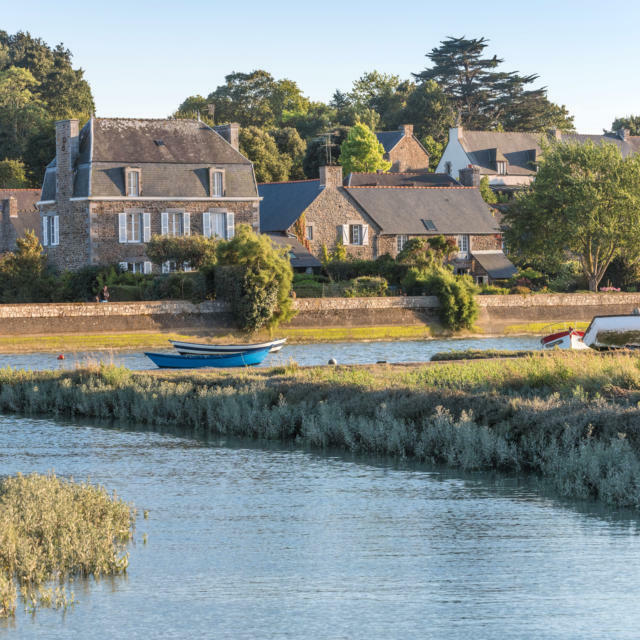 Gulf Week Gulf of Morbihan: 27 May - 2 June 2019 Over a thousand boats gather in Ascension week every two years to put on an extraordinary spectacle in one of most beautiful bays in the world. 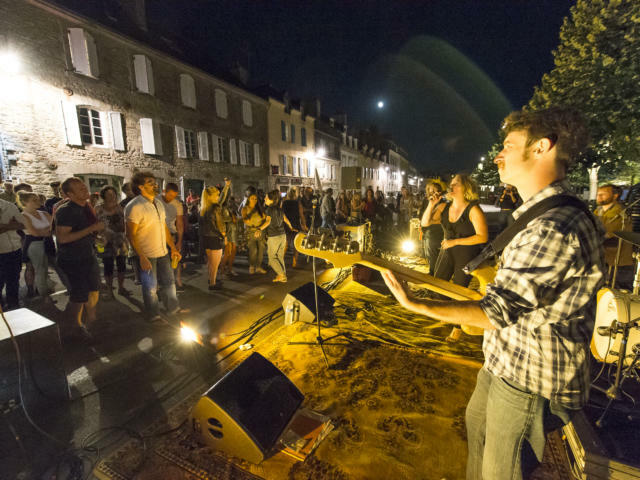 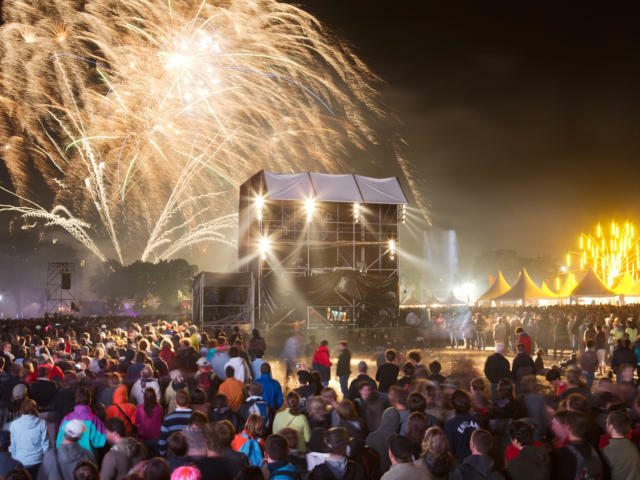 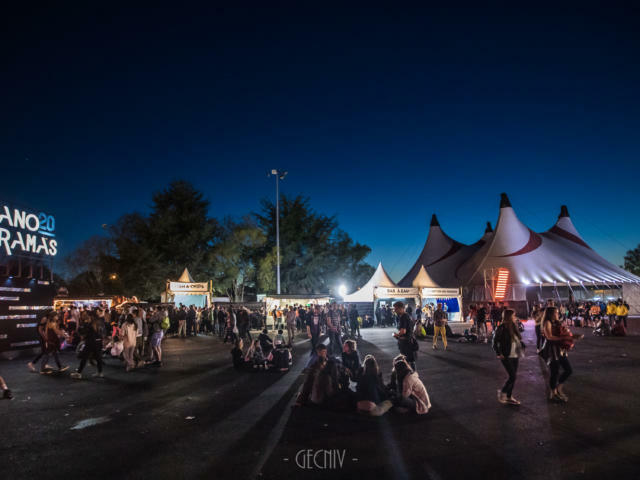 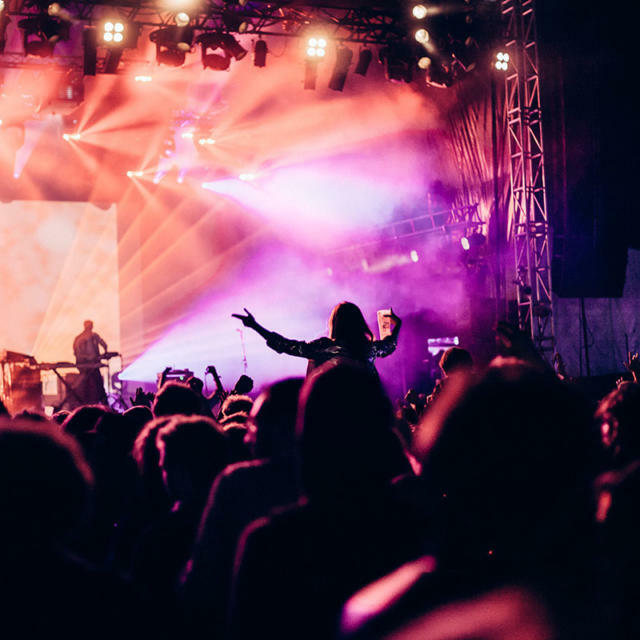 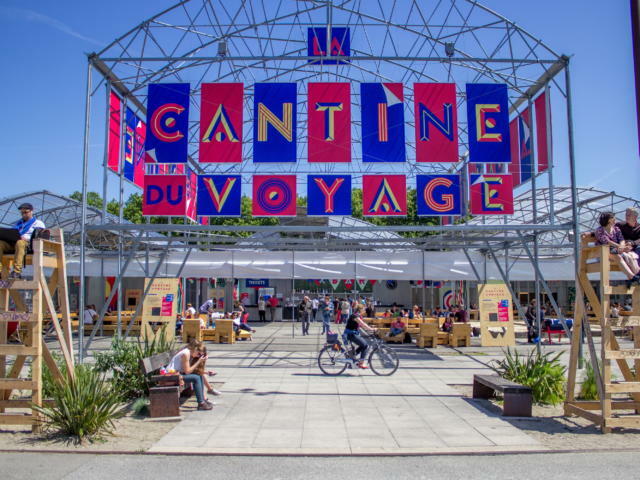 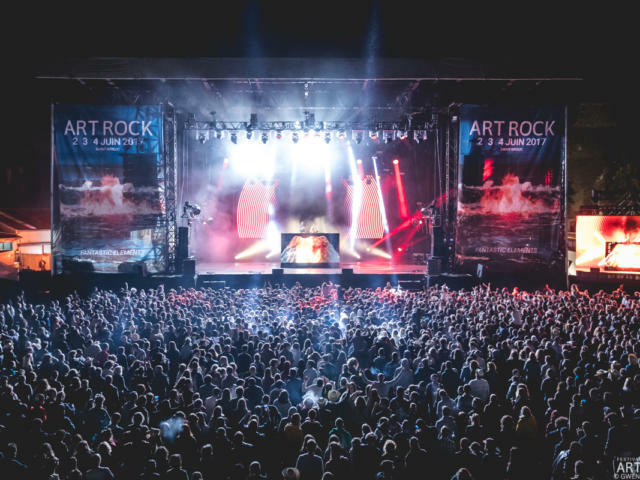 Art Rock Saint-Brieuc: 7-9 June 2019 Organised every May, the Art Rock festival kicks off the season to a host of Breton festivals that have as many episodes as a hit TV series. 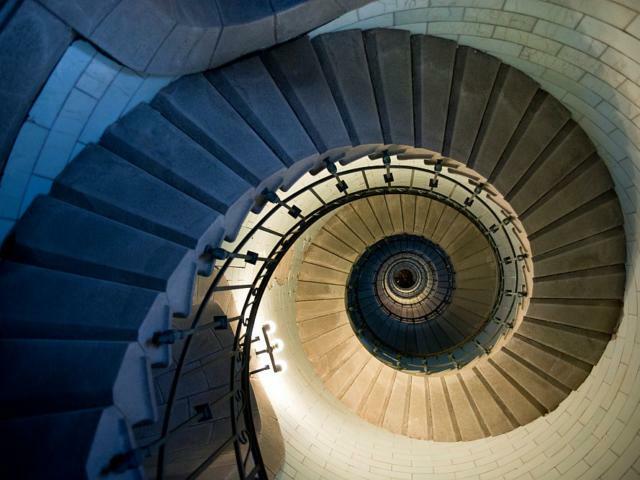 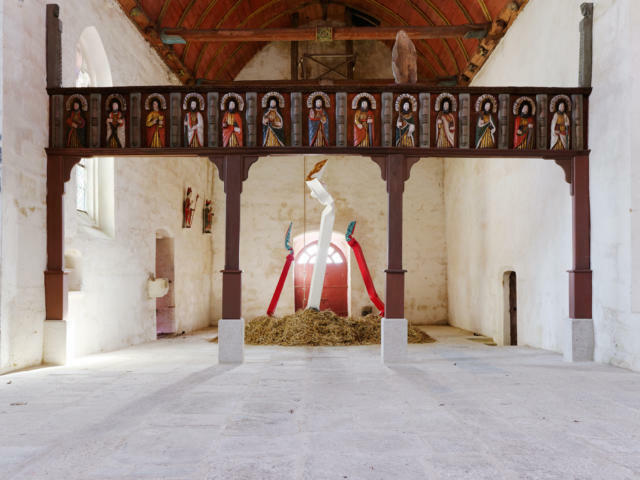 Art in the Chapels Blavet Valley: July to September 2019 A completely unique experience: each summer, contemporary art and religious art come together with thought-provoking results.